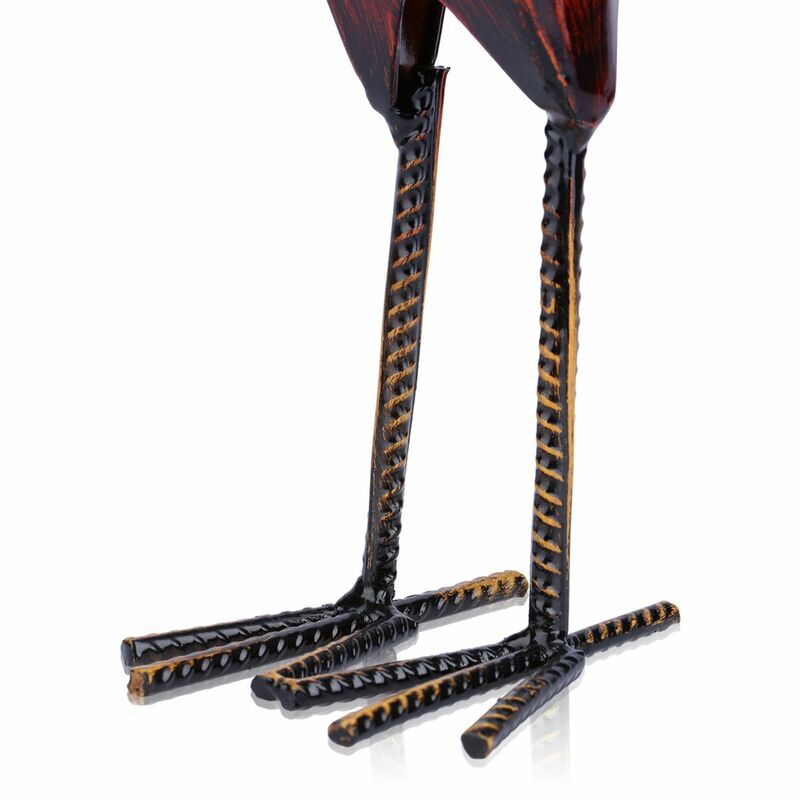 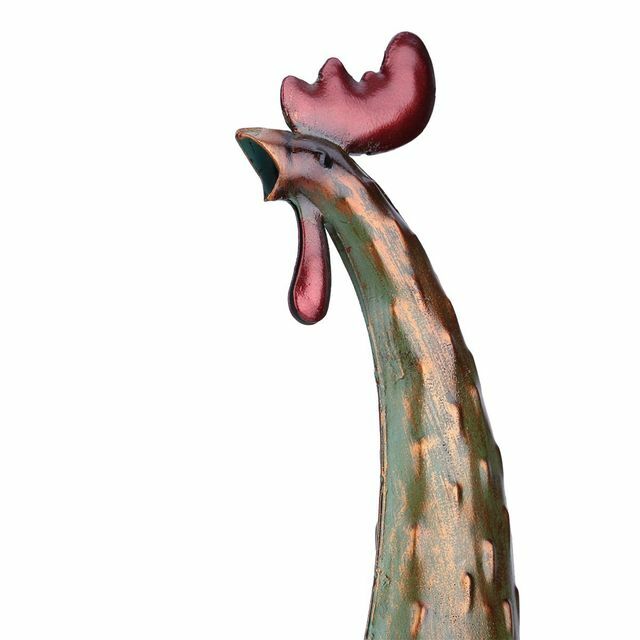 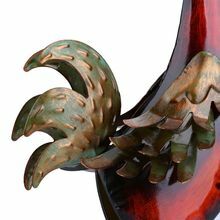 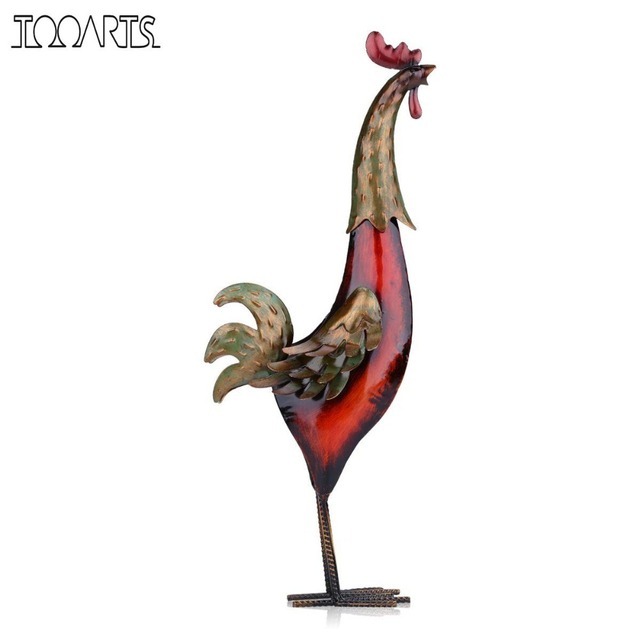 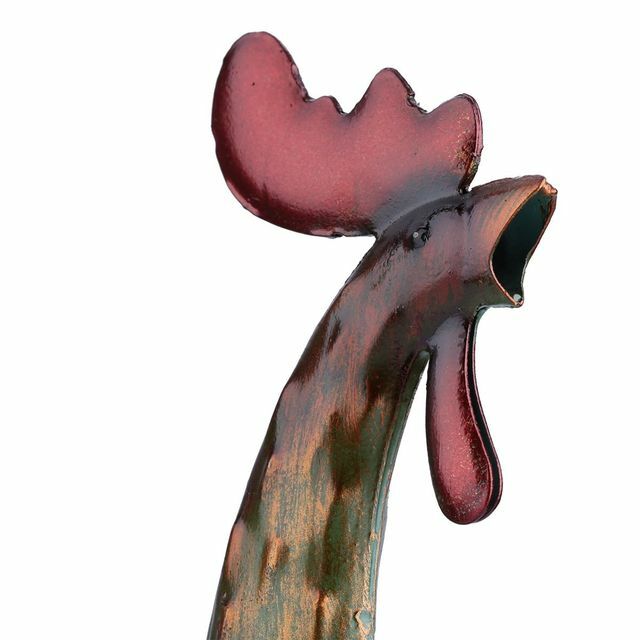 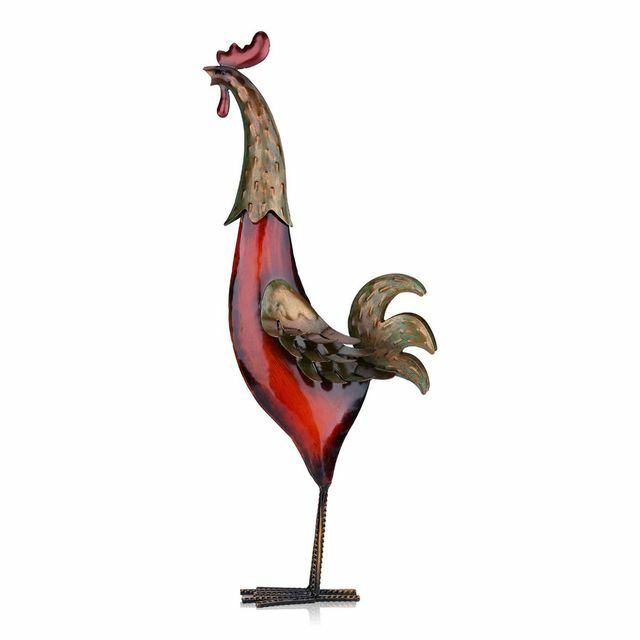 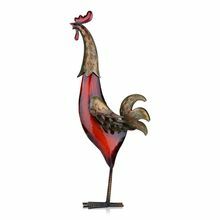 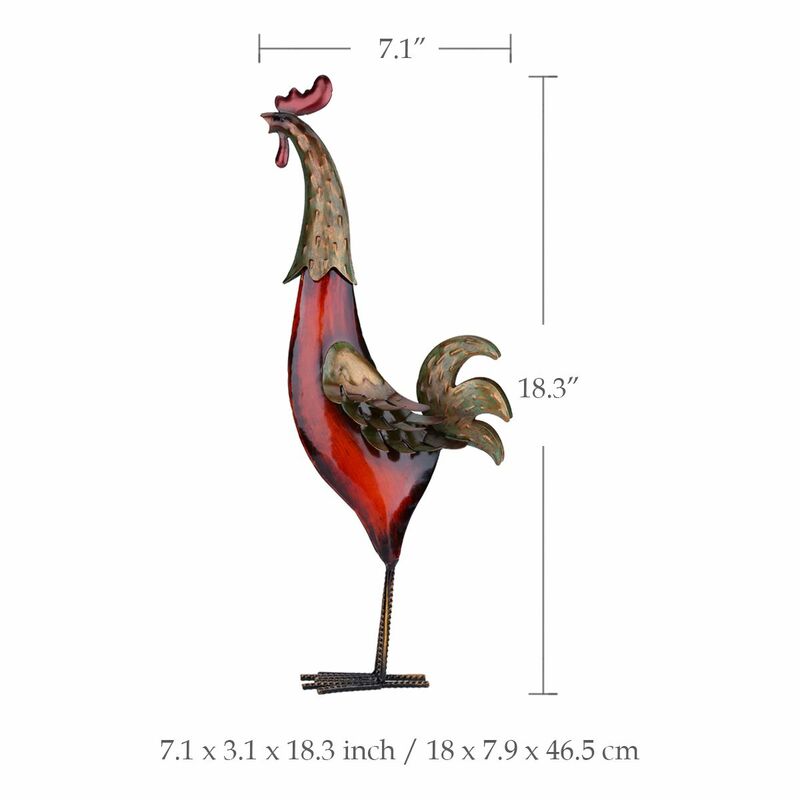 This is an iron rooster sculpture. 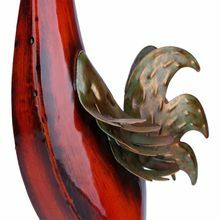 It is overall S-shaped sculpture, the model is concise and vivid, and the environmental paint makes it stainless and shiny. One characteristic is, the head of the rooster can be removed. The whole sculpture delivers a high-spirited state of mind. 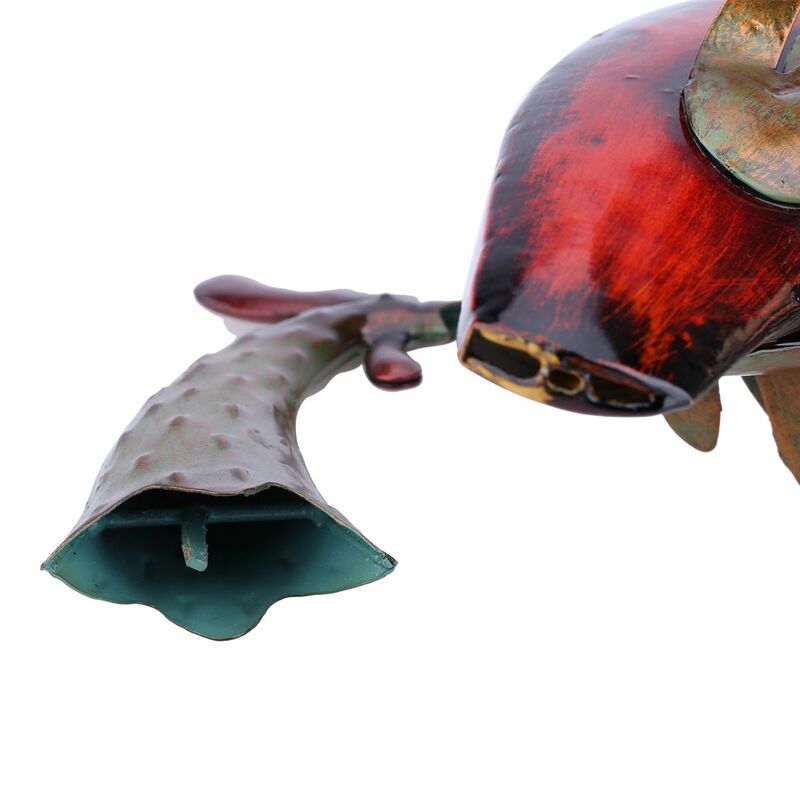 Metal sculpture, handmade, removable head. Suitable for interior decoration: living room, balcony, etc.